Inspired by the triumphs and shortcomings of the different Health Systems she encountered, Natasha went on to pursue a Bachelor of Science degree in Biomedical Science from King’s College in London followed by a Master’s in Public Health from the Imperial College in London. She is passionate about working to strengthen healthcare access and service delivery in Africa through cross-disciplinary collaborations, innovative ventures and service delivery models and has volunteered with initiatives like “Greenlight” medical van. 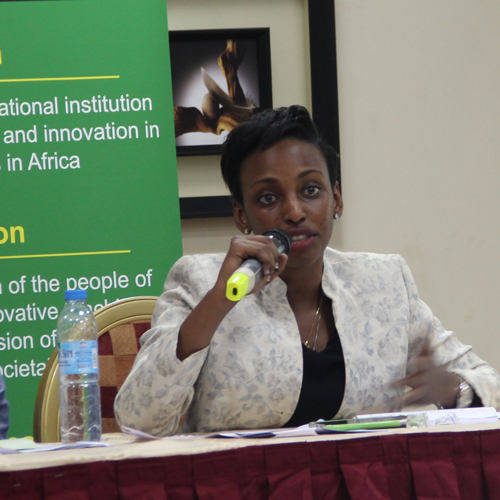 In her current role as Engagement Officer, she supports innovative projects in health and other sectors, under the RAN Network and helps nurture and support strategic partnerships that strengthen the innovation ecosystem in Africa and beyond. She also helps organise events and programs that stimulate ingenuity, cross-disciplinary collaboration and that incite young people and communities to be at the forefront of addressing the challenges of the continent. To date, she has supported the organisation of events like the second annual “Leap Conference” that brought together 200 students and young professionals, the “OpenEd Fellowship for sustainability”. She also recently, chaired a session on “Technological Innovations in Health Care” at the 2nd Joint International Students Scientific Conference, which showcased innovative initiatives and research projects that are contributing towards the achievement of the third SDG “Ensuring healthy lives and promoting well-being for all at all ages”. 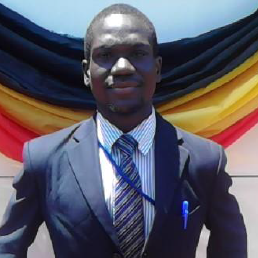 Currently a 4th year Electrical Engineering student at Makerere University, Calvin also holds a diploma in Telecommunication Engineering from the Uganda Institute of Information and Communications Technology. He has held a number of leadership positions in his student life among which Head Prefect, Health Prefect, Education Minister. His passion for children is the fuel of his engagement as an Ambassador for Kiira Motors Corporation, Africa Talent Bank (ATB), Africa Code Week and NetLabs! UG. 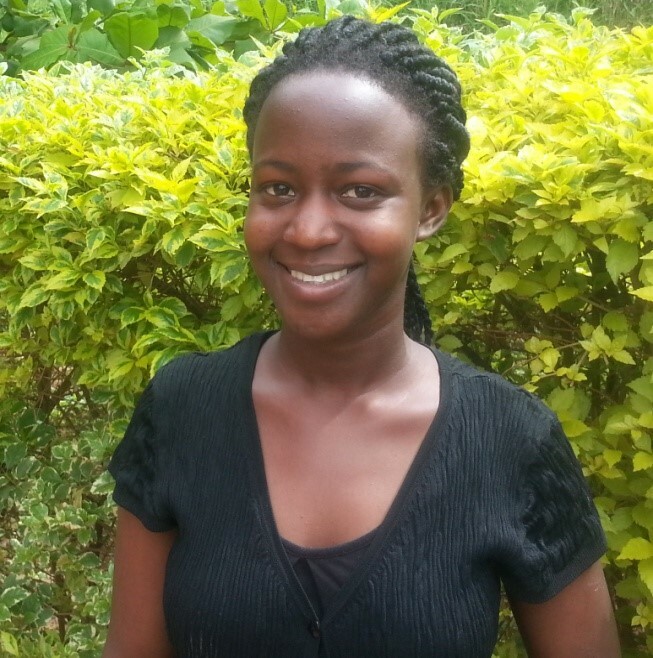 Jovia is a third-year engineering student pursuing a bachelor of science in Electrical Engineering at Makerere University in the College of Engineering, Design, Art and Technology(CEDAT). 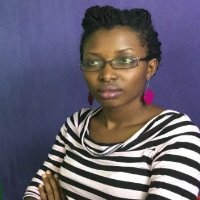 She is also a certified embedded systems developer and Android developer and has also held a number of leadership positions during her stay at the University, including her longstanding responsibility as a class representative to the current Third year Electrical Engineering class for three consecutive years. She is also the Vice President of the Makerere Engineering Society (MES) for 2016/2017, and she is the Chairperson of Girl Empowerment Africa (GEA), an initiative to empower girls in engineering through trainings in embedded systems design and developmental skills. A pioneer in the field of girl empowerment through technology, Jovia gave birth to the first workshops of the kind at CEDAT in September 2016. Lorna is a true IT enthusiast whith a passion for youth empowerment and entrepreneurship. She finds meaning and purpose in motivating and inspiring youth to unleash their potential using ICT. Lorna hold a bachelor's degree in computer science and currently works with Hive Colab as a Communications Officer. 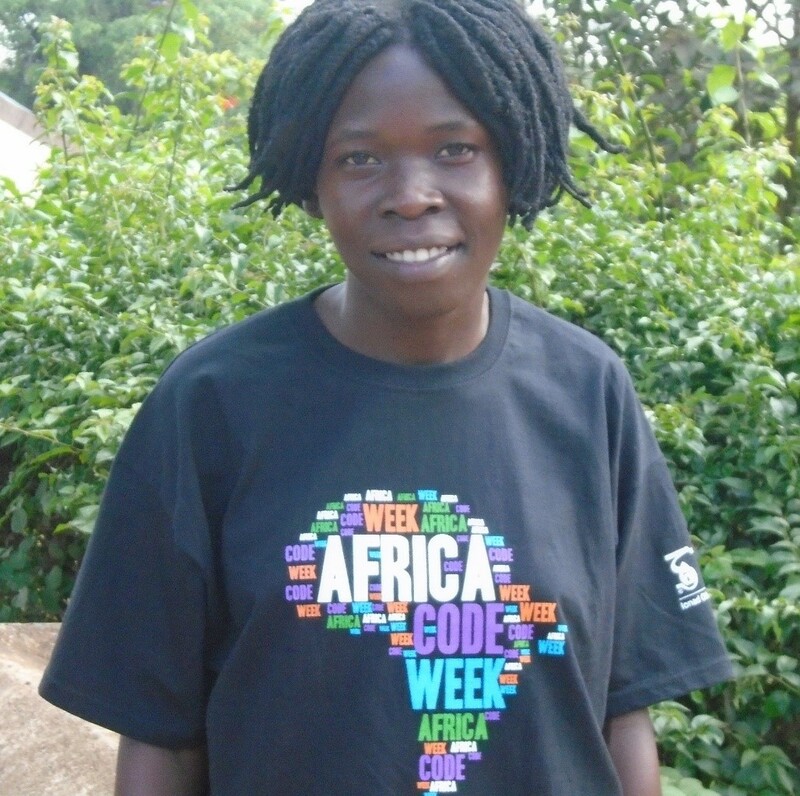 Through Africa Code Week, she looks forward to opening new doors for children and youth to unleash their true coding potential, all over Uganda and beyond. Brenda is one of the pioneers who coined the birth of Girl Empowerment Africa (GEA). Currently in her third year at Makerere University pursuing a Bachelor of Science in Telecommunications Engineering, she already is a certified Embedded Systems Developer and Android Developer. She held the position of Vice Chairperson and Secretary of the first Girls Empowerment Workshop that was held at the College of Engineering Design Art and Technology (CEDAT) in September 2016. Brenda also serves as a treasurer of the CEDAT Christian fellowship.